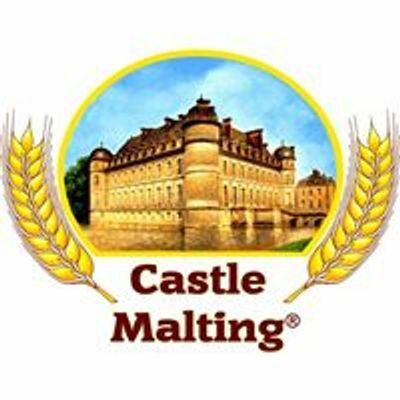 Castle Malting team will be glad to meet you at Barcelona Beer Festival 2019! 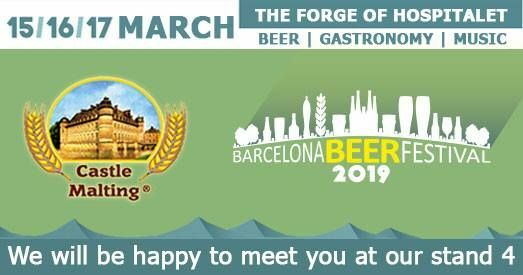 See you from 15 to 17 of March in Barcelona! 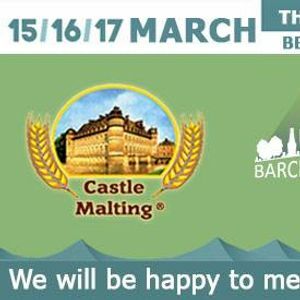 ¡Castle Malting participa en el Barcelona Beer Festival 2019!